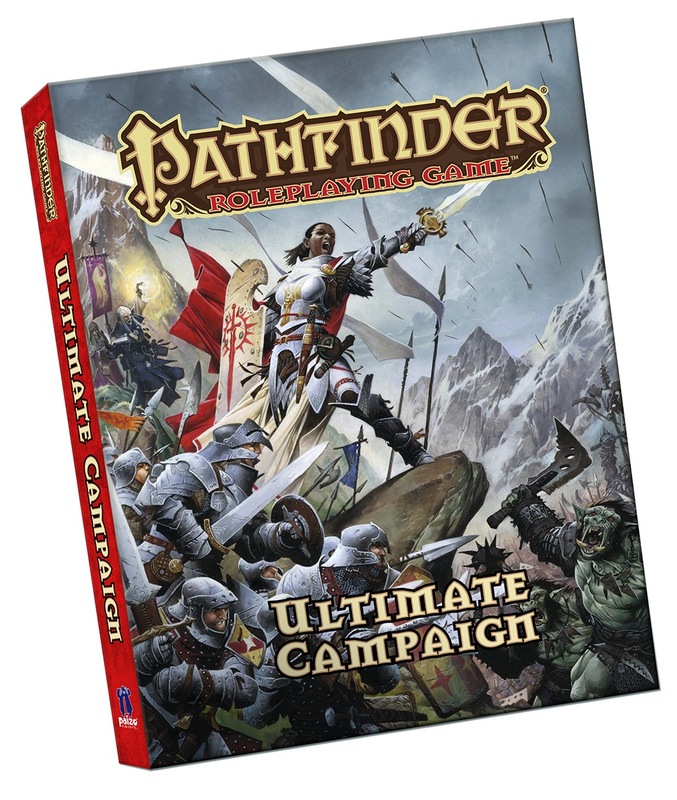 Note: The Pathfinder Roleplaying Game: Ultimate Campaign Pocket Edition is not included in the Pathfinder Roleplaying Game subscription. I didn't expect this book to be released so soon as a pocket edition. Bestiary 6 would be the most urgent pocket edition adaptation - followed by the Starfinder Core Rulebook. Can anything be done about all of the posts in this thread being in italics? I really hope this means an errata is coming for UCam. It doesn't. It never has. 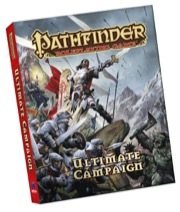 Why would the least universally useful bestiary be anywhere ahead of UCamp in terms of urgency?